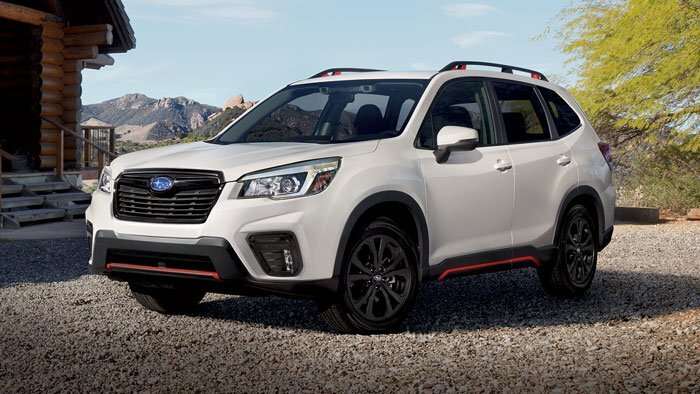 Hit the road with the redesigned 2020 Subaru Forester Premium! This top-ranked, fuel efficient SUV will be the highlight of your next road trip. Its state-of-the-art DriverFocus Distraction system is your co-pilot. Expansive passenger and cargo space makes driving more comfortable and convenient. 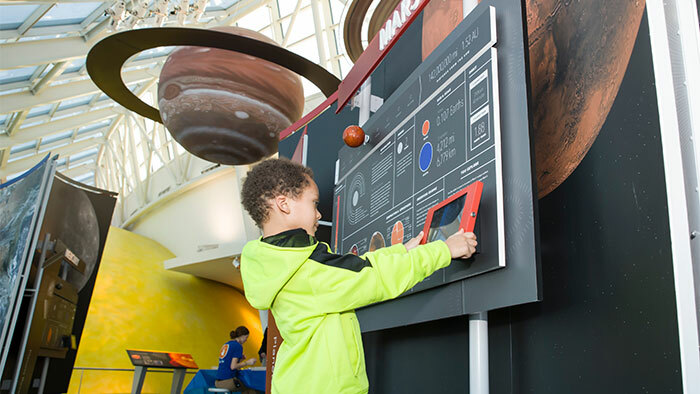 The updated, standard STARLINK multimedia system provides hands-free operation for safe and easy connectivity. With its long list of standard high tech safety features and sophisticated styling, the Subaru Forester is sure to take your adventures to a new level. Witness the Great Migration – the extraordinary wildebeest journey in Tanzania’s stunning Serengeti with National Geographic. 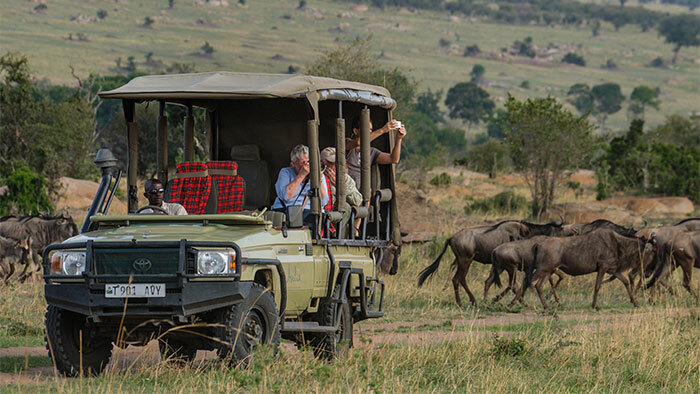 You’ll experience breathtaking views of the vast savannas of the Serengeti and descend into the Ngorongoro Crater to spot lions, cheetahs, elephants, and more! 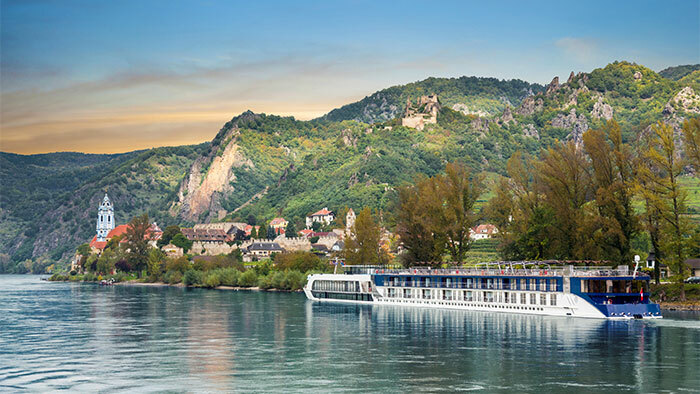 Discover Old World Europe on an unforgettable 7-night river cruise for two with AmaWaterways. Explore charming European towns throughout Hungary, Austria, and Germany. Return to the vessel for gourmet dinners and entertainment. Enjoy views of historic towns and gorgeous landscapes in your luxurious stateroom. Fall Early Bird prize. For entries received by October 14, 2019. Discover the beauty of the Columbia Mountains. You and a guest will enjoy a three-night stay at the luxury CMH Cariboo lodge. 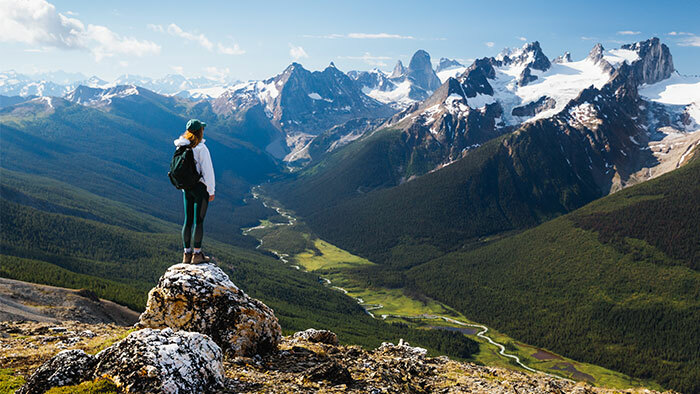 Take in the views of a lifetime and hike amongst the true mountain wilderness before returning to gourmet meals prepared by your in-house chef. Spring Early Bird prize. For entries received by June 21, 2019. Learn to cook like a pro at The Chopping Block! These intensive culinary boot camps, led by top chefs, include expert tips and take‐home recipes. Learn baseline and advanced skills, finer points of grilling, and take home new gourmet gadgets or cookware using your gift card. This $10,000 Walter E. Smithe gift card is a home decorator’s dream come true. 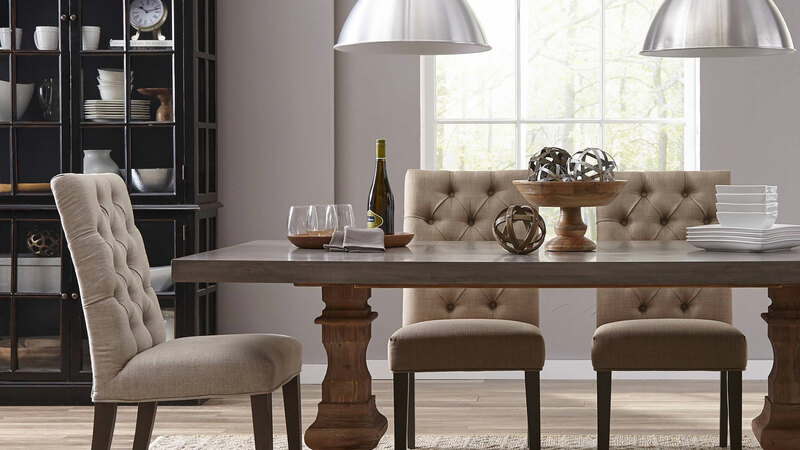 Transform your home with stylish, comfortable, on-trend new furnishings. You dream it, they’ll build it! Commute in style with one of these super wheels from City Scooters. 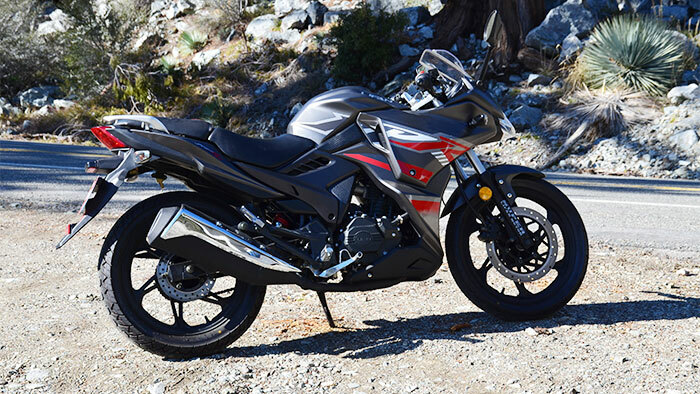 For nimble and smooth urban riding, the KP 200R will thrill you. The championship-level KP 200 delivers a smoking ride. And for peppy cruising, the KP Mini is sporty, fun to ride, and economical. Ride the rails from Seattle to Portland! This thrilling 7-day journey from InquisiTours takes you and a guest through rugged mountains and wine country. Relax and enjoy deluxe transport, meals, receptions, and knowledgeable guides. Explore the charm of Croatia on an 8-day cruise for two from Peregrine Adventures. 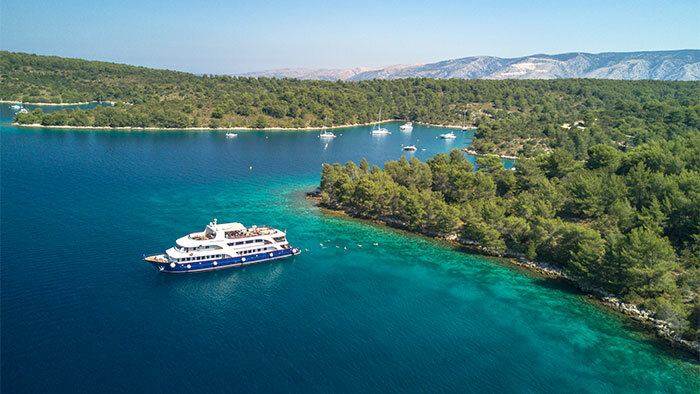 Sail along the glittering Dalmatian Coast, filled with ample doses of natural scenic beauty, dramatic coastlines and waterfalls, and tours of ancient treasures. 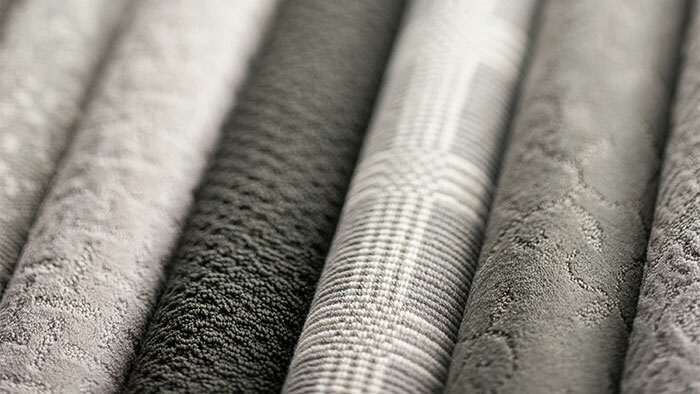 Discerning homeowners turn to Oscar Isberian Rugs for the finest carpets. Their experts are always available to help select the perfect one-of-a-kind rug for your home. Get ready for a whale of an experience! 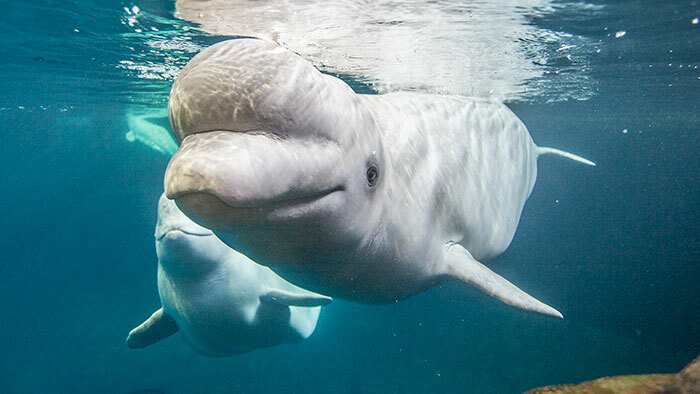 Two winners go face-to-face with Shedd Beluga whales. Another six get a behind-the-scenes, backstage access tour, learning how staff manage the care and feeding of the aquarium’s 32,000 sea creatures. Whether you’re training to hike mountains or bike to the nearby park, this 12-month Premier Membership at FFC will keep you fit. 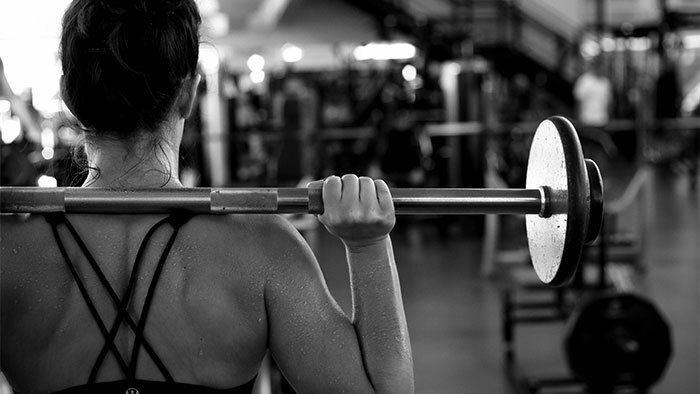 Enjoy access to all FFC clubs, including group classes, lockers, two hours of free parking, unlimited towels, laundry service, monthly massages or training sessions, and generous spa and sports shop discounts. Transform your home with Karastan carpet – the top choice among sophisticated homeowners and exacting designers. Home Carpet One’s pros will help you choose the ideal style and design, coordinate installation, and bring new luxury to your home. 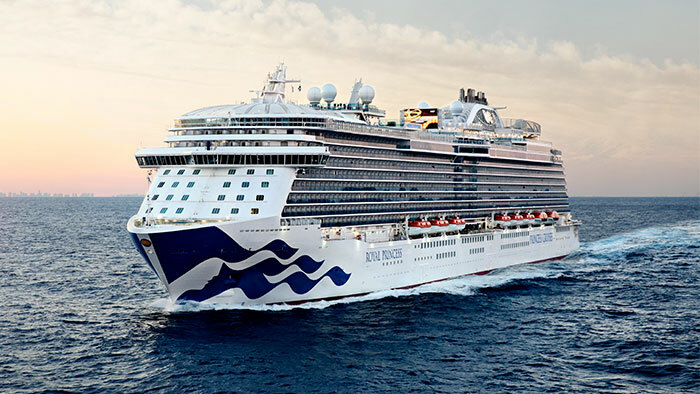 Sail the seas with Princess Cruises. This $5,000 gift card is your key to 380 destinations and seven continents. Discover the world, relax at sea and come back new. Three winners will race to Chicago’s Turin Bicycle with $500 in gift credits to purchase the best in bikes and equipment. 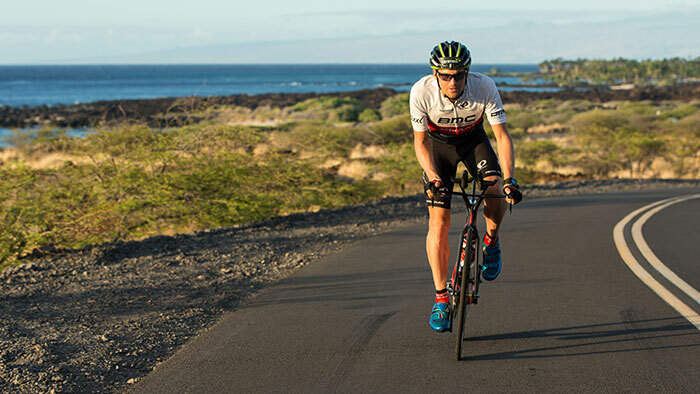 The experts at this world-class store with a neighborhood focus will help you select the best biking items to take your rides to a new level. Release your inner rockstar with the 2019 Les Paul Traditional guitar. 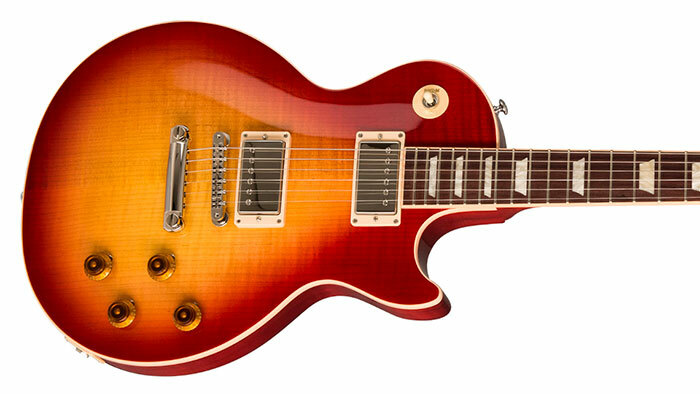 With a Heritage Cherry Sunburst finish, it’s a real beauty. And a stunner with heartstopping power and precision. 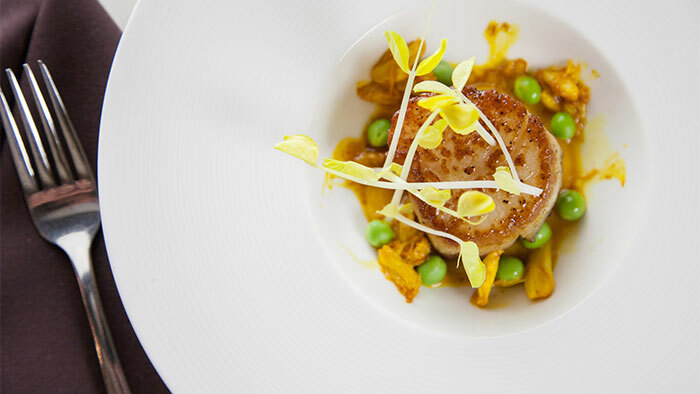 Spoil yourself and your friends with a posh weekend of fine dining and great entertainment. 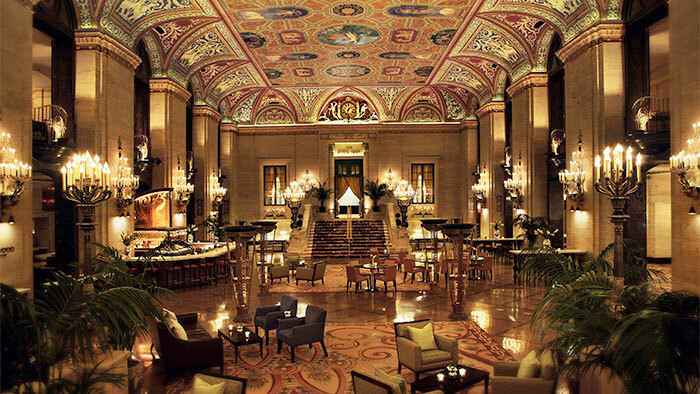 Three winners will rejuvenate with a $1,000 gift certificate at the award‐winning Chuan Spa at The Langham Chicago. Find serenity in the tranquil space, pampered with organic facials, aromatherapy, and an array of skin treatments. 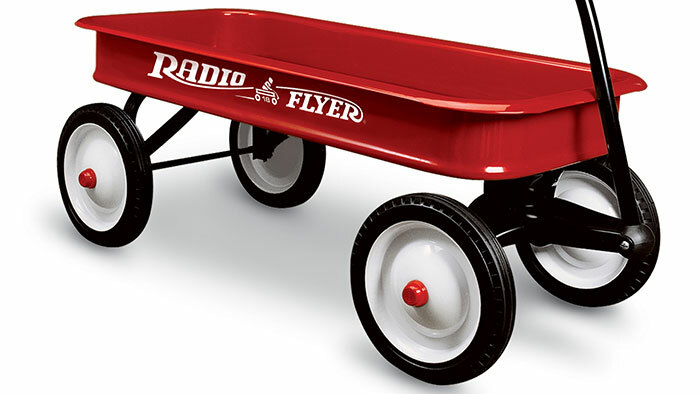 Create childhood memories with a three‐wheeled red trike or shiny four‐wheeled wagon from Radio Flyer. These adorable classics include safety features, snazzy styling, and sturdy construction. 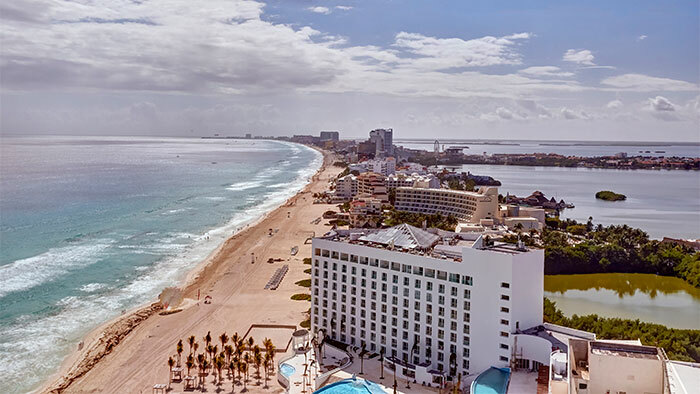 Take in shimmering ocean views, inspired dining, and nonstop nightlife in Cancun. You and a guest will enjoy a five‐night all‐inclusive stay at the newest Royalton Luxury Resorts property. Discover New Zealand’s largest city! 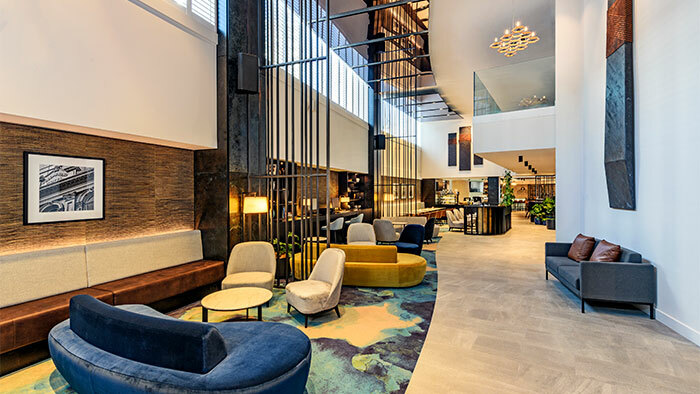 Spend four nights for two, plus breakfast, at the Four Points by Sheraton, Auckland. 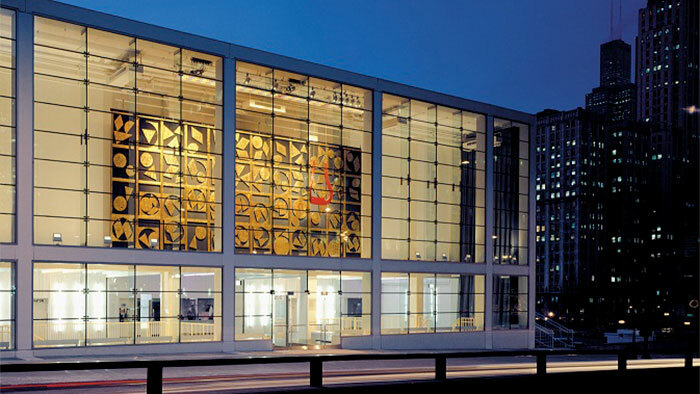 Located on Queen Street, you’ll be steps from upscale shops, cafes, and swanky dining. 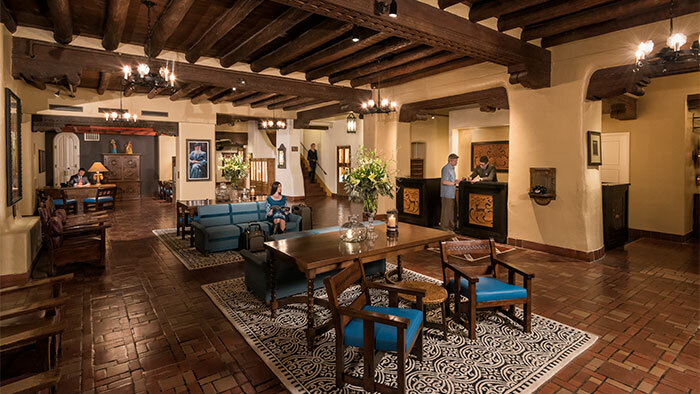 Explore the history and culture of Santa Fe with a 3-night stay for two at the iconic La Fonda on the Plaza Hotel. Experience the Southwest’s old-world mystique, authentic cuisine, and glorious sunsets. This classic resource is your trusty road navigator. 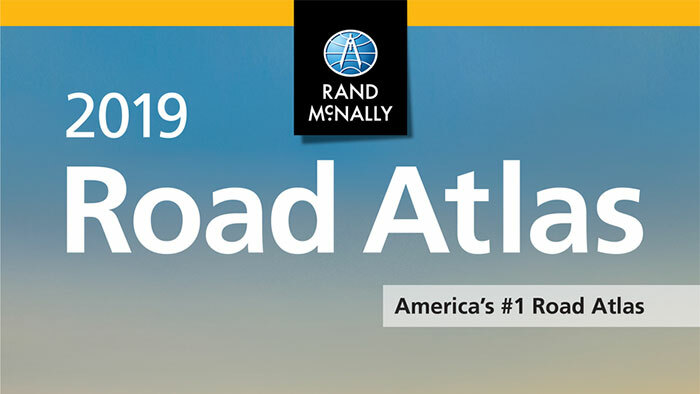 The Rand McNally Road Atlas is packed with facts and factoids about cities, parks, and attractions. The first 50 entrants in the spring and fall will receive this guide. Experience the thrill of live performances. 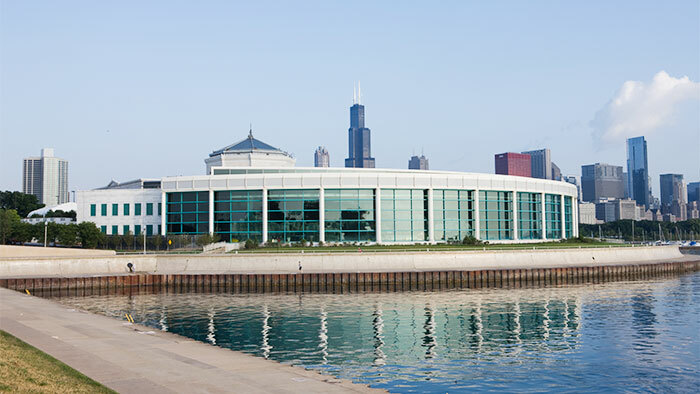 Five winners will enjoy a pair of premium tickets to see the world’s most electrifying artists at the Harris Theater at Millennium Park. 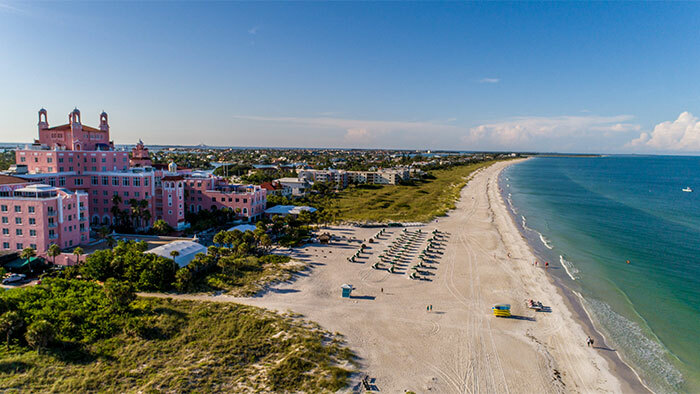 Escape to Florida’s legendary “Pink Palace” on St. Pete Beach for a 3-night stay for two at The Don Cesar. This Gatsby Era landmark hotel is known for its glamour, white sand beachfront, and superb cuisine. 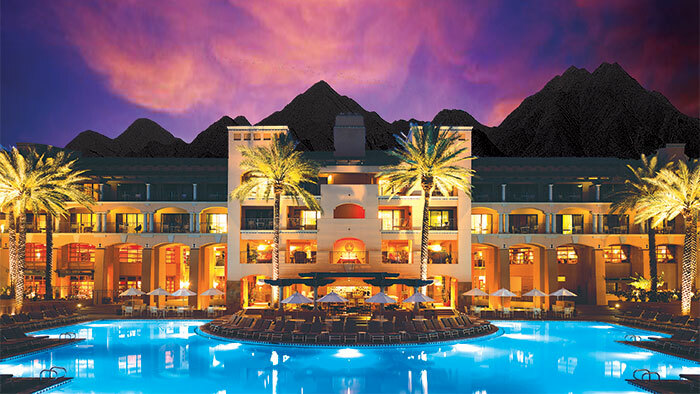 Spectacular desert surroundings are yours for a 3‐night stay for two at the Fairmont Scottsdale Princess. 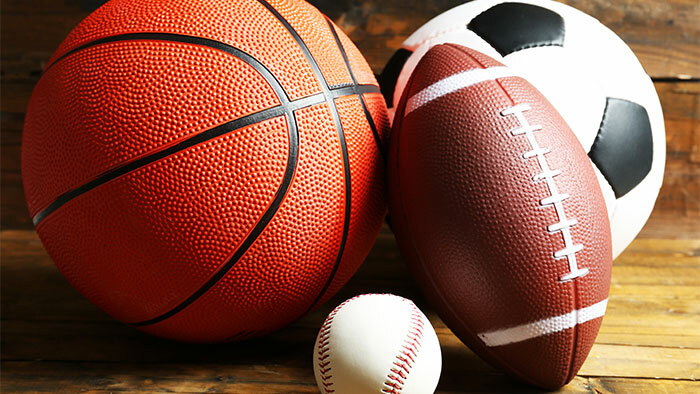 Take advantage of two championship golf courses, six different pools, top ranked restaurants, and spa services, nestled in the dramatic Sonoran Desert. Paint like a pro! 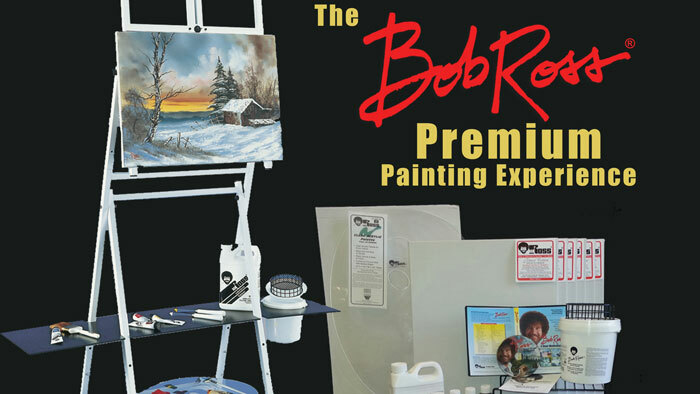 With the Bob Ross paint set, assorted fine brushes, and simple how‐to’s, you’ll be wowing friends with masterpieces. 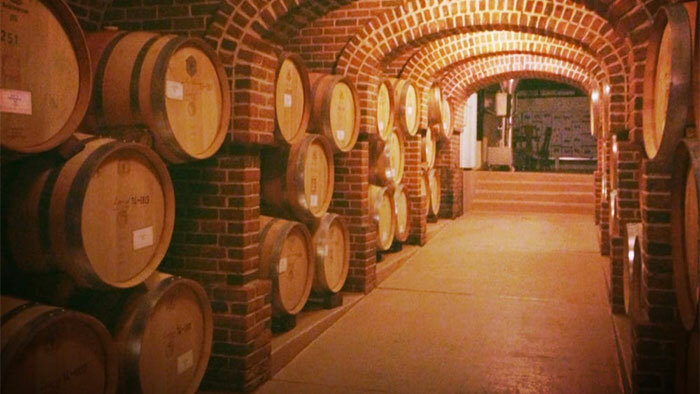 Seven winners will experience a private wine tasting for six guests at Lynfred Winery. 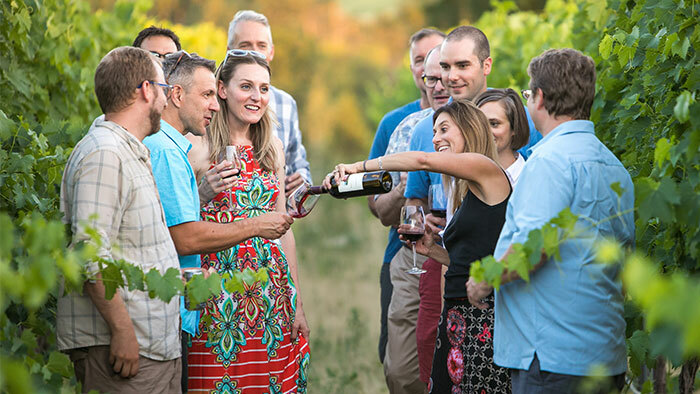 The pros at this acclaimed Midwest winery will introduce you to an array of select wines all made in Illinois, along with recommended food pairings. Cheers! 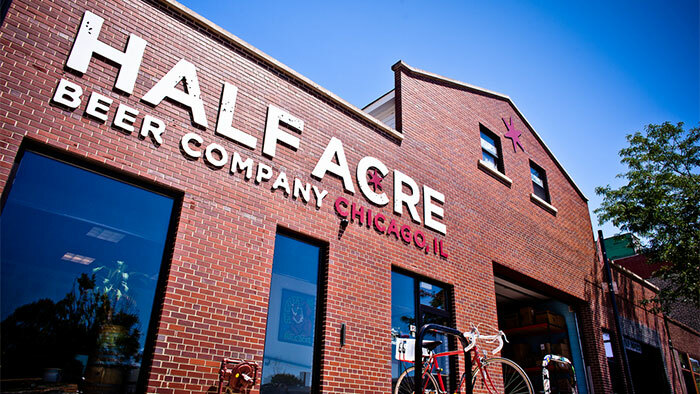 Take a group of four to a Half Acre Beer Company brewery tour. 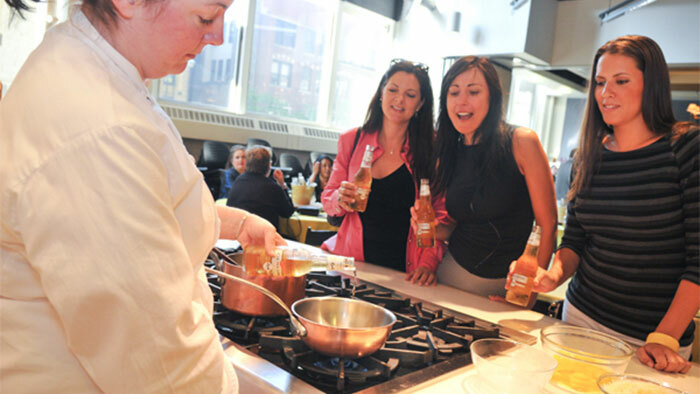 Sample ales, learn beer basics, and nosh in the Tap Room using your $100 gift card. Bye bye stress. Hello bliss. 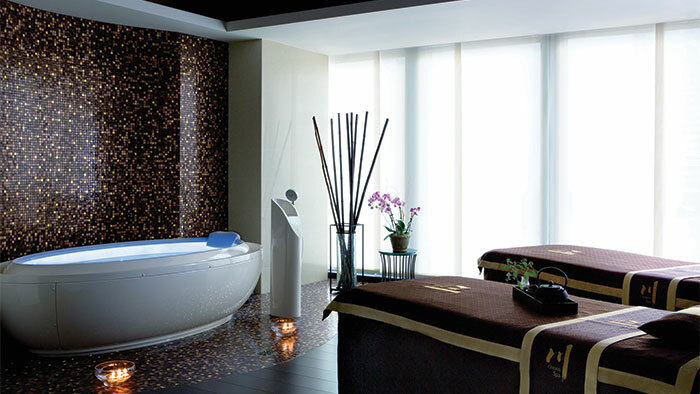 Five hour‐long massages at Urban Oasis will quiet your mind and massage your aches and pains far away. 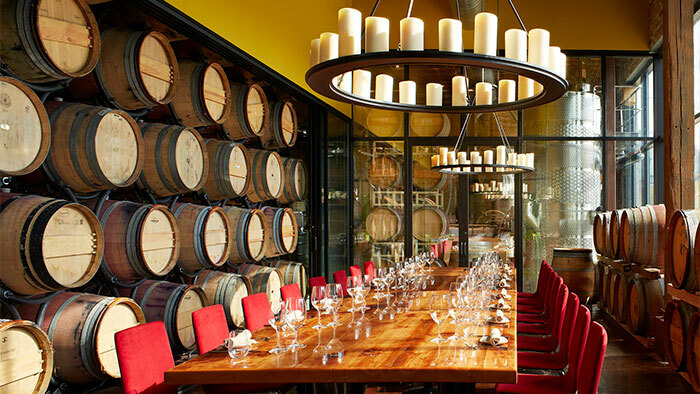 Entertain a group of six at an exclusive VIP party at City Winery, Chicago’s premiere urban winery. Enjoy fine wines, tasty hors d’oeuvres, and beautiful surroundings in this intimate venue. Plain ol’ tap water becomes a sparkling treat with the touch of a button. 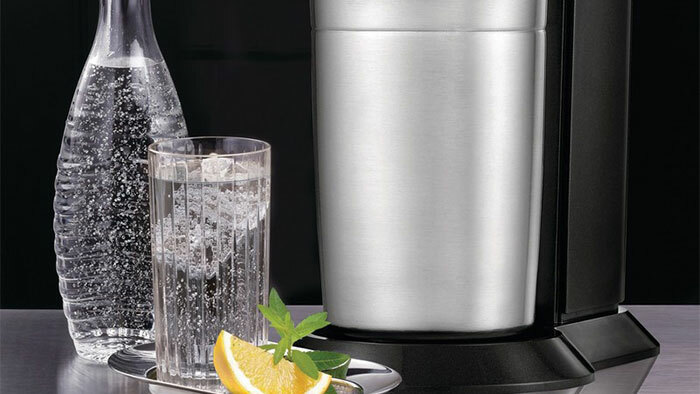 The SodaStream Aqua Fizz Sparkling Water Maker instantly transforms boring H2O into a carbonated wonder. Artistic expression just got easier with a $500 gift card from Blick Art Materials. 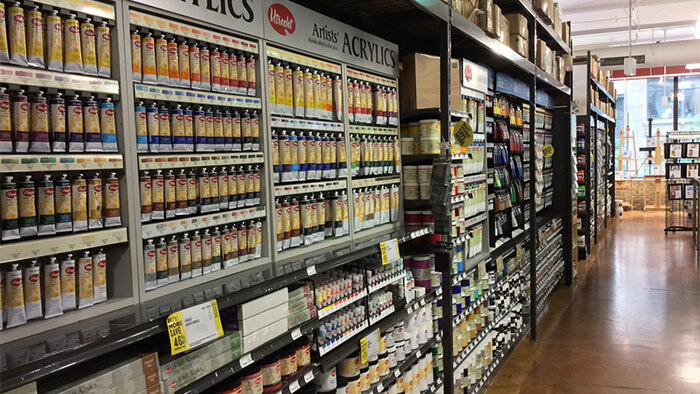 Their in‐stock paints and supplies inspire pros and hobbyists alike. 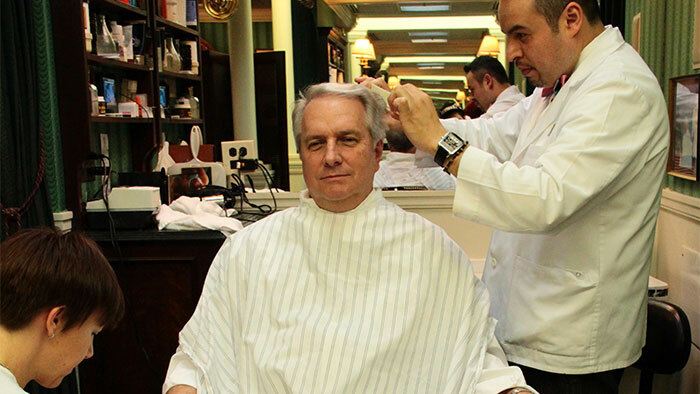 The ultimate gentleman’s spa day – the “Gold Coast” package haircut, shave, facial, foot massage, pedicure, hand massage, manicure, and shoeshine from Merchant & Rhoades, Chicago’s elite barbershop. Splurge at this go-to furniture destination with a $250 gift card. 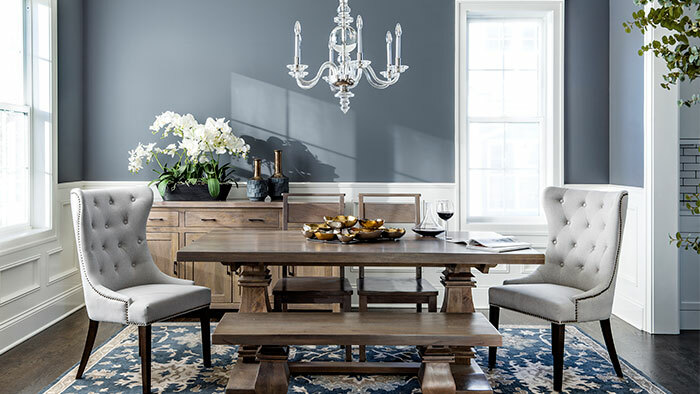 Roy’s Furniture is a family‐owned business offering designer pieces and white glove delivery, along with wallet‐friendly prices. NO PURCHASE OR CONTRIBUTION NECESSARY. 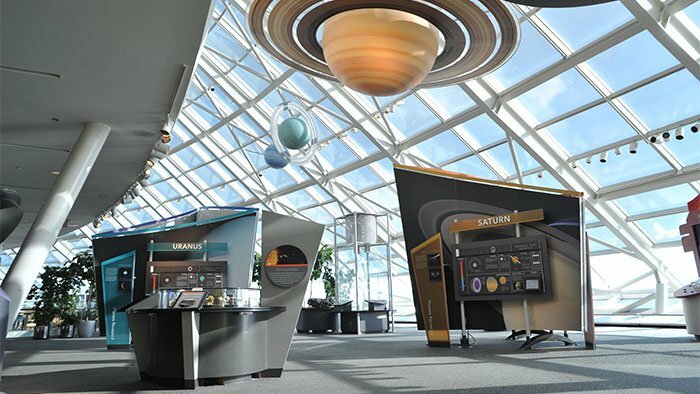 Open to residents of Illinois, Indiana, Wisconsin, and Michigan who are 18 years of age or older. Void where prohibited. Sweepstakes expires 11/1/2019. See Official Rules. Sponsor: Window to the World Communications, Inc. To request a printed Sweepstakes packet be mailed to you, please call (773) 509-1111, ext. 2.